Can't attend? 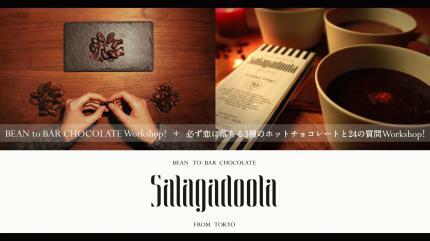 Follow Salagadoola Chocolate to know of future events! 5/22 Salagadoola - Chocolate Workshop Day! BEAN to BAR CHOCOLATE Workshop!